Southern rapper Miles Stone delivers a laidback, “chilly” track just in time for the end of the semester to ease that finals stress. 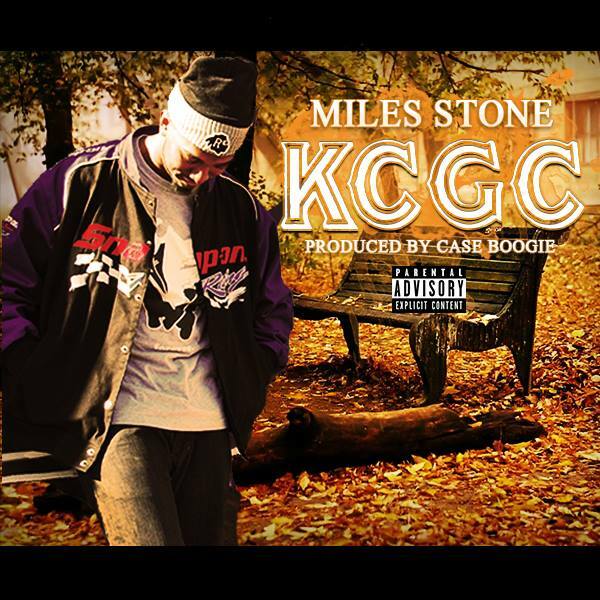 KCGC [you’ll have to listen to the song to find out what it stands for] is a track which show off Miles’s talent not only as an MC, but also shows he can carry quite the tune. I am blessed to say that I heard the track before it laid down and all the vocals are very authentic: if you go to one of Stone’s upcoming shows you will definitely leave impressed. KCGC comes from the upcoming project Hard Liquor. Check here for a link when it drops. Let me know what you think about the track.